Many auto manufacturers on the market offer standard tech, which was once a luxury but now are considered a bit of an understatement. New tech companies have been busy designing products for people who insist on driving their old cars, with the option of upgrading into a fully-equipped, space-age transit vehicle without having to purchase a new model and with some of the tech mods that are now available on the market. Developments in the tech field continue to set new standards as prices continue to drop on gadgets compared to five years ago. Older models do not come equipped with a remote start button, there’s now an app for that, and companies like Viper have remote start systems for almost any car today. It has a parking meter reminder, a vehicle locator, and starts the car based on commuting habits. Plans run on a one or three year cycle, and after the Viper SmartStart System is installed, monthly rates run from $3.89 to $8.33 per vehicle. 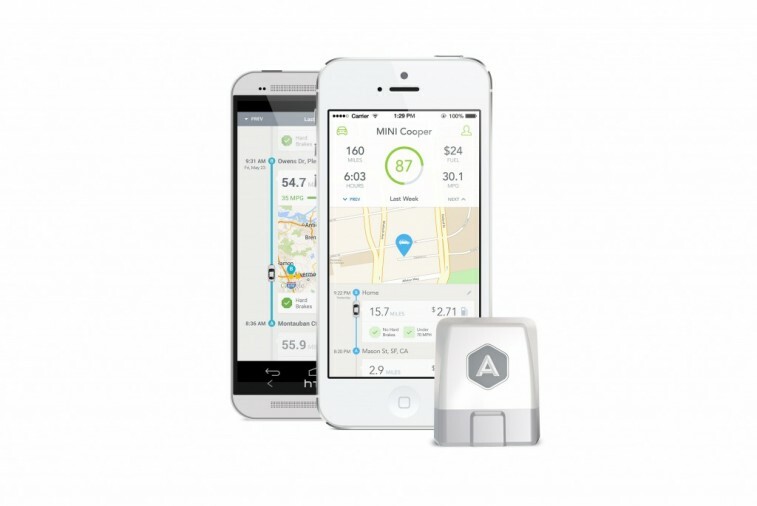 Automatic, is an app that allows a driver to monitor the car while it provides advice on how to improve fuel efficiency, monitors engine diagnostics, and teaches teens how to drive responsibly. It even has a scanner for translating engine codes onto someone’s smartphone. A new generation of device designed to help us “fly under the radar.” Uses the power of GPS and the exact frequency to learn and automatically reject unwanted door openers and other fixed position false alarms. These modern detectors have real-time ticket-protection networks, and give access to local speed limit data for over-speed alerts. What was once considered “space-age” can now be equipped on anyone’s car. 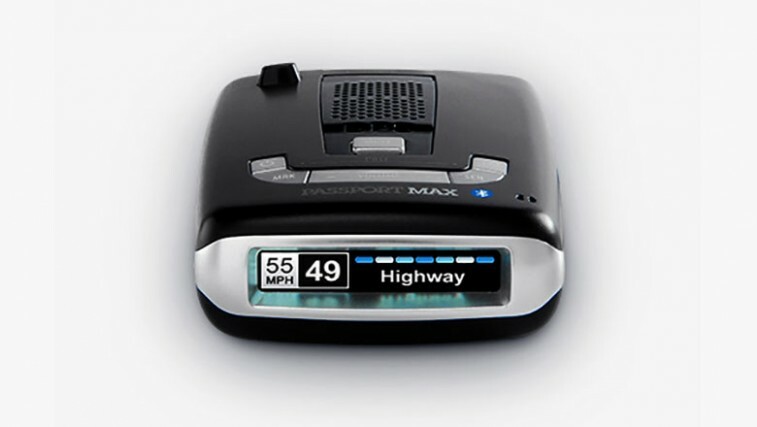 Companies like Navdy have come up with a way to plug a smart phone into a high-tech projector that sends a Head-Up Display (HUD) onto the windshield, so that drivers can keep their eyes on the road. Include GPS navigation, hand gesture control recognition, Bluetooth communication, voice recognition, and app notification. These systems run for $319 with shipping. 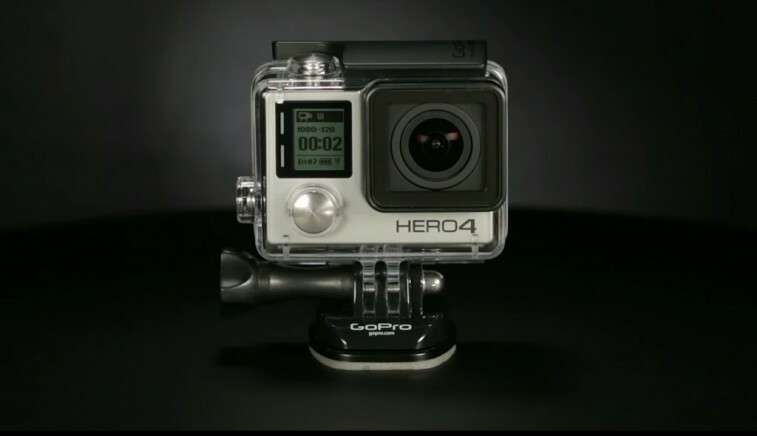 GoPro capture amazing footage. It has the ability to document a scenic drive in panorama, take photos of landscapes, and capture priceless moments in the car with the kids via “4K Ultra HD video and liquid-smooth slow motion at up to 240 frames per second.” A GoPro also offers time lapse capabilities, and built-in WiFi and Bluetooth tethering for instant sharing and editing. With apps and gadgets like these you and your car can “get with the times” for as long as you keep upgrading.